Rotary District 7930 Governor Sheryl Meehan has announced that Ipswich Rotarian Joan Kelly Arsenault has been selected by the Nominating Committee to be District Governor in 2019-20. Joan previously served as Ipswich Rotary President in 2010-11 and has been an Assistant Governor since 2013. Joan will be the second Ipswich Rotarian to serve as District Governor, the first being Irving Lippoldt in 1965-66. 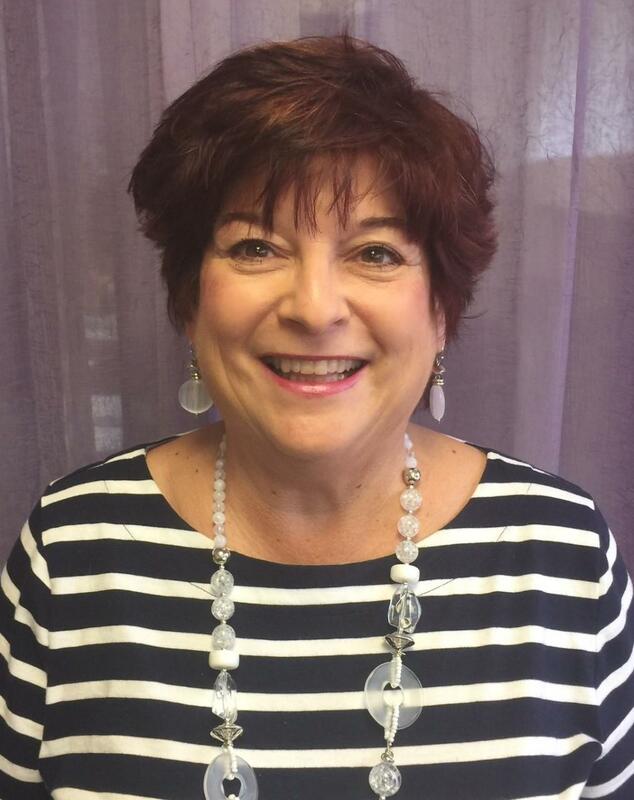 Joan has worked in the medical arena as a Speech-Language Pathologist since 1981 and has been the CEO/Managing Partner of MassTex Imaging, LLC since 2006. Joan is one of 20 Speech Pathologists in New England Board Certified in Swallowing & Swallowing Disorders. She sits on the American Board of Swallowing and Swallowing Disorders and is a member of the Speech Pathology Associations in MA, ME, NH and the CT Medical Speech Pathology State Association Group. Joan is an Adjunct Professor at MGH Institute of Health Professions and Northeastern University supervising graduate students as well as guest lecturing. Joan received a Master of Arts in Speech-Language Pathology from the University of Memphis and Bachelors of Science in Speech-Language Pathology from Stockton State College. Joan has continued to conduct research, presentations and written numerous articles on her chosen profession and medical expertise.